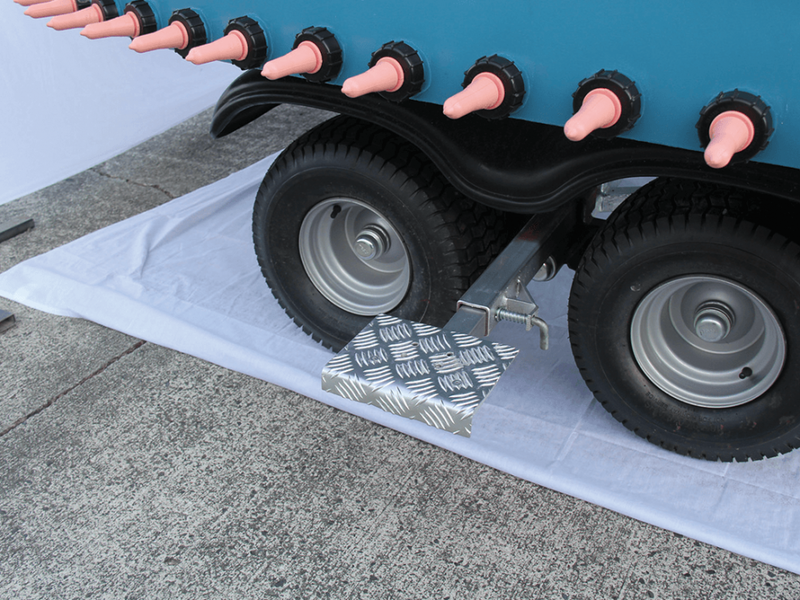 The Open Trough Series from Stallion Plastics is designed with a low mounted tank for maximum stability and is available in both 500 litre (single axle) and 1000 litre (tandem axle) models. 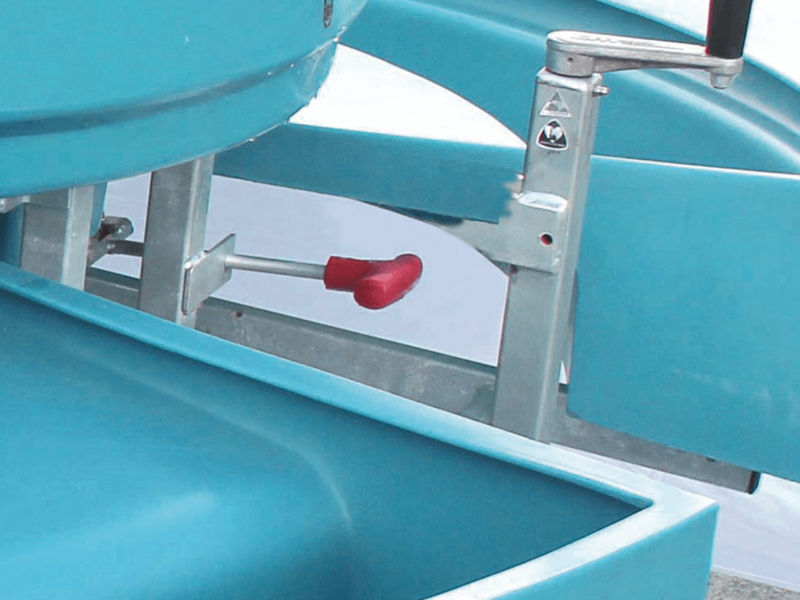 The Open Troughs allow for easy cleaning and visibility of milk flow. Choice of larger tanks at 500L or 1000L. 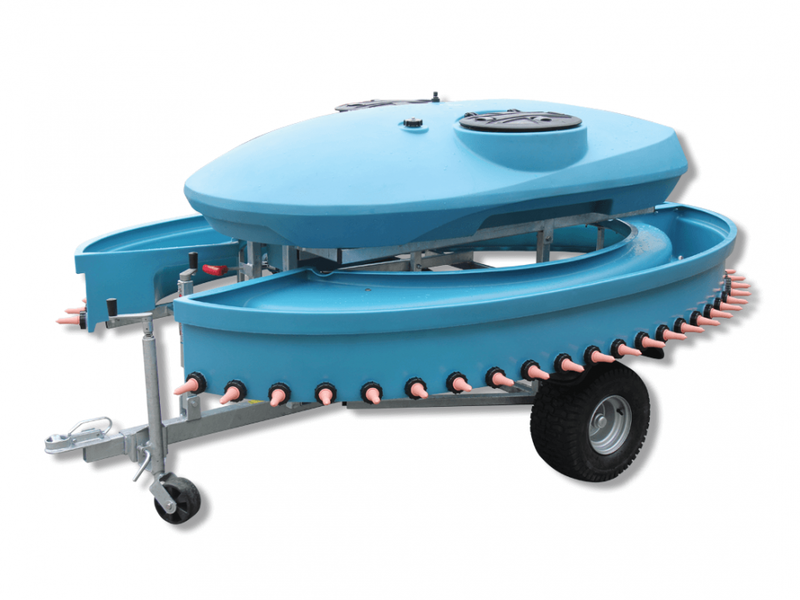 Larger tank lids with three way locking system, built to withstand high wind. Lower inspection point with repositioned side access. Stronger frame with heavier gauge galvanised steel. Enhanced stability with lower point of gravity. Easy turn Hansen milk taps. Tip: Calves need room to grow, allow for 10-15% teats free to avoid over-crowding.